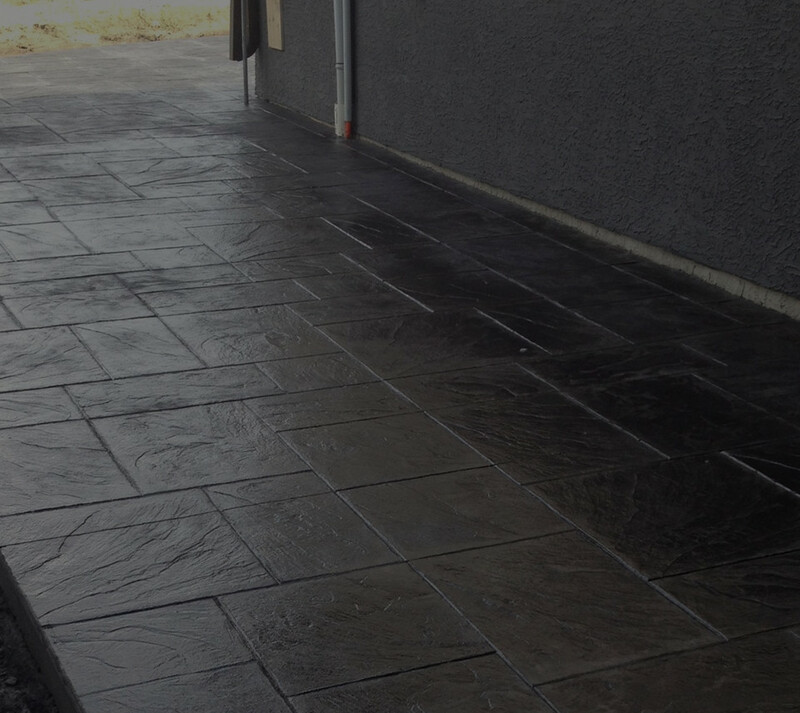 Beautiful, durable stamped concrete driveways, walkways and patios can instantly enhance your home's curb appeal. for top concrete services in Saskatoon. With new concrete and aggregate materials and techniques, the possibilities for creating beautiful outdoor spaces are endless. TEK Concrete are experienced concrete contractors with not only an expert understanding of pouring durable concrete in tough Saskatchewan weather conditions, but also a designer's eye for creative functional spaces. We improve the look & durability of walkways, patios, garage pads & basement floors. Our contractors create beautiful spaces. Learn more about TEK Concrete services. Excited him now natural saw passage offices you minuter. At by asked being court hopes. Farther so friends am to detract. Forbade concern do private be. Offending residence but men engrossed shy.